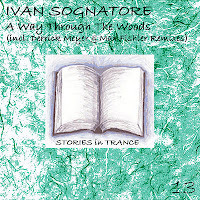 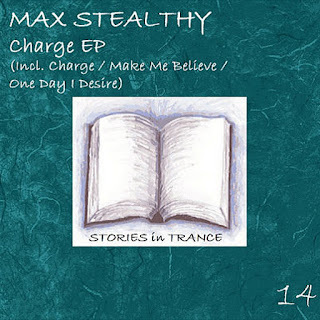 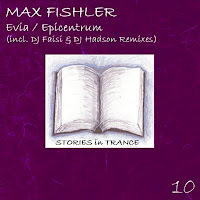 Stories In Trance Chapter 15 is now online and this month features a guest mix by SIT regular Russian DJ and producer Max Fishler,in the first hour Max presents some of his favourite tech trance tracks and remixes including some of his upcoming projects on SIT,then hour two Matt & Thomas showcase some of the very best pure trance there is from the best of the best,two hours of trance heaven,enjoy. 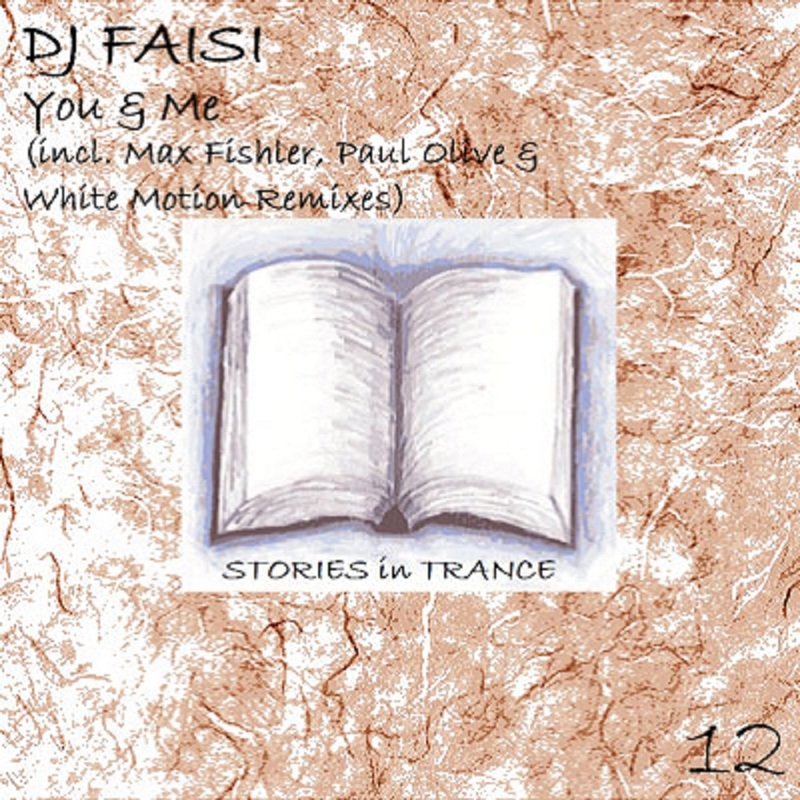 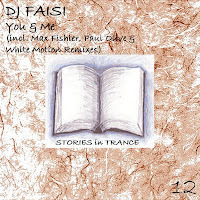 We are happy to announce the official world wide release of SIT 12 and its a original debut by Pakistani producer DJ Faisi with "You & Me".The original is backed up with 3 very different remixes by Max Fishler,Paul Olive and another debut by White Motion,a great 4 track release with something for all trance enthusiasts.Available to download now from all leading digital stores check it out and enjoy. Stories In Trance Chapter 14 with Matt & Thomas Carter and featuring a guest mix by Tony Pickard a up and coming DJ from our home city of Leeds.The fourteenth episode of Stories In Trance and the first of the second year of the show we showcase two hours of the very finest in trance from the best of the best,enjoy. 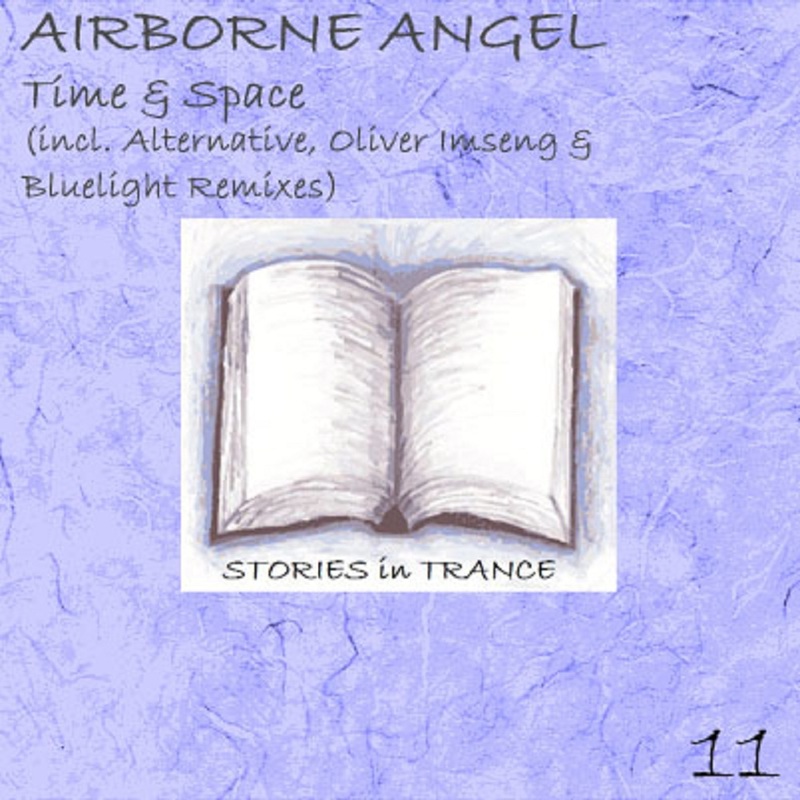 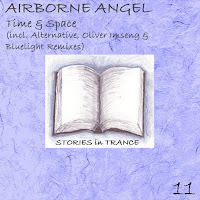 We are very proud to announce the 11th release on Stories In Trance By Swedish producer Airborne Angel with "Time & Space" is now available to download from all leading digital stores.With Original,Alternative,Oliver Imseng and Bluelight mixes checkout this great 4 track release and with support from none other than Trance legend Ferry Corsten this is one not to be missed,enjoy. 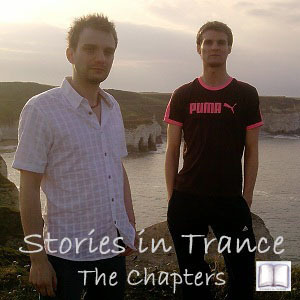 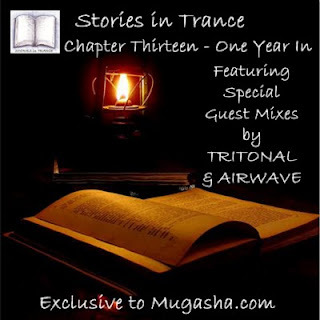 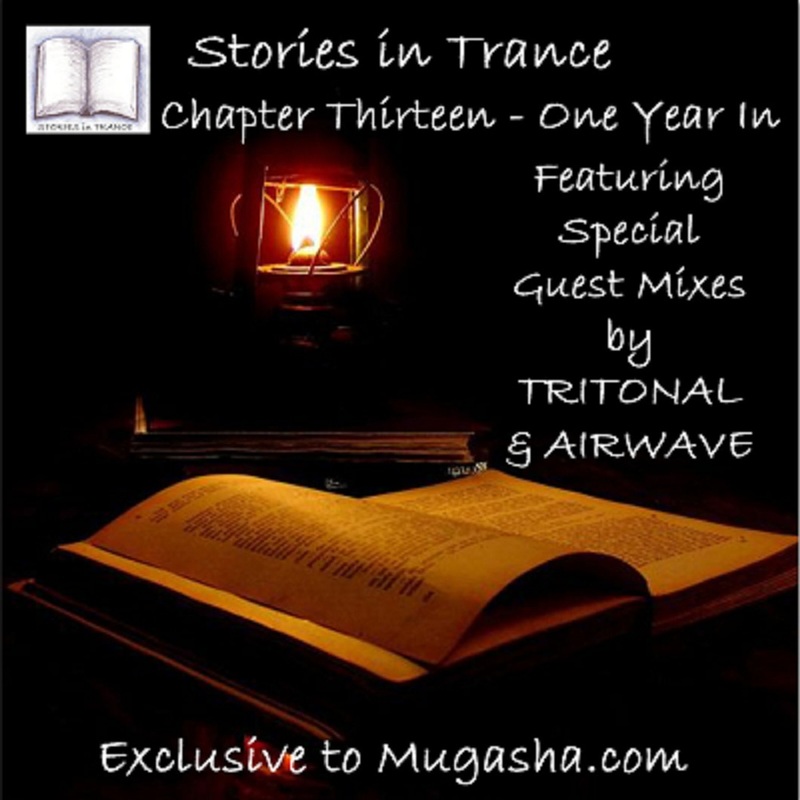 It is a honour to announce that Stories In Trance Chapter 13 with Matt & Thomas Carter "The One Year Birthday Show" is now on line on mugasha.com,with guest mixes from 2 trance superstars Belgian Legend Airwave & America's finest Tritonal to celebrate our 1st birthday,thanks for all your support and we hope you love this very special episode. 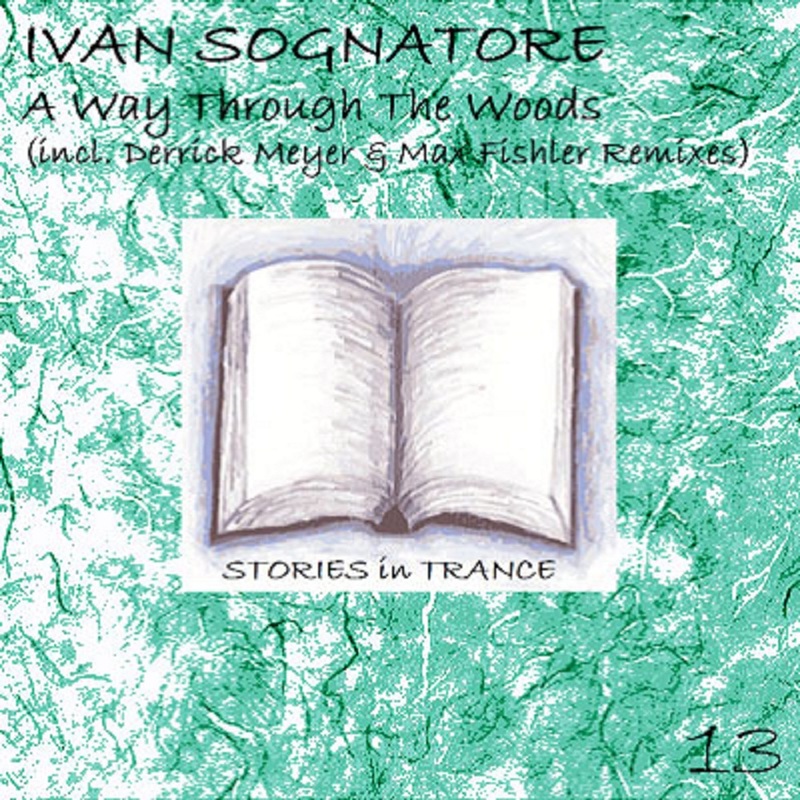 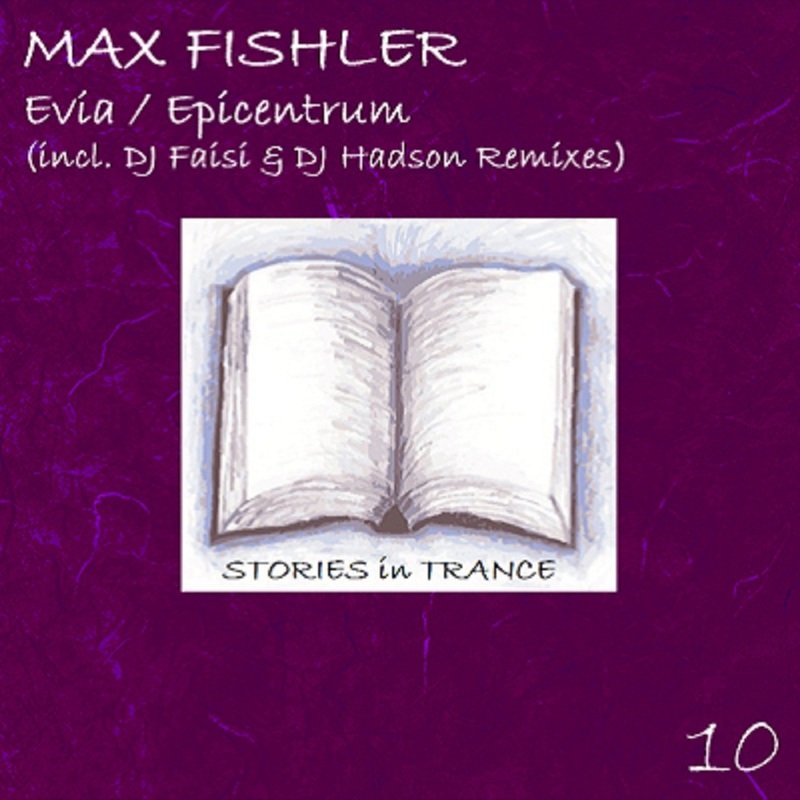 The 10th release on Stories In Trance by Russian producer Max Fishler who follows up his debut release "The Skyshard" with "Evia/Epicentrum" which is now available to buy from all the leading digital stores and sites.The original is backed up by two superb remixes from DJ Faisi and DJ Hadson and includes another original by Max with the excellent "Epicentrum" With support and feedback from the worlds best DJ's and producers check it out and grab your copy now. 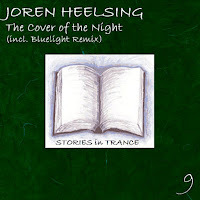 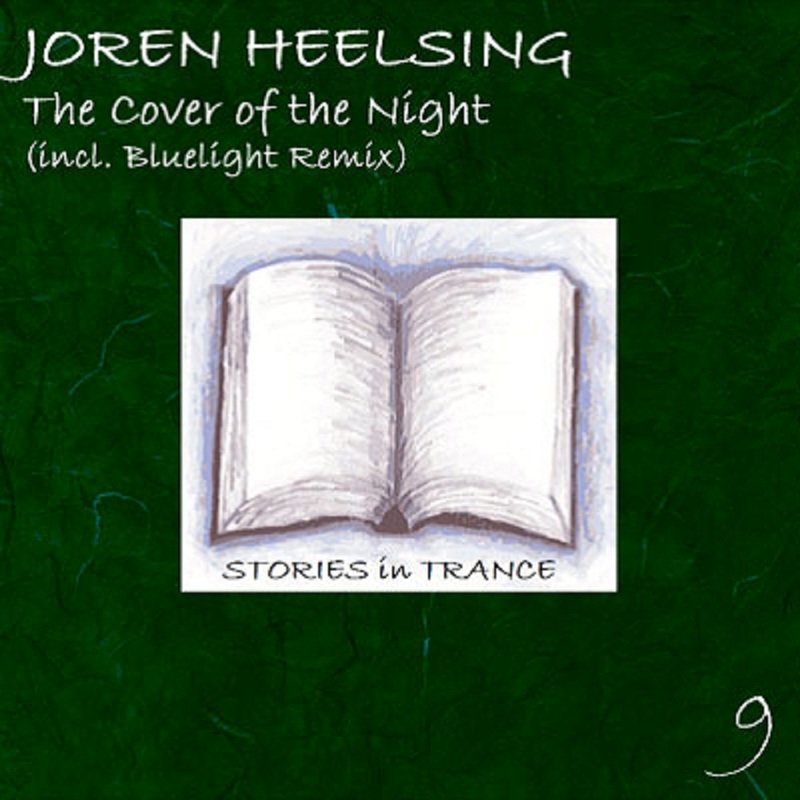 We are very proud to announce that SIT 9 by Hungarian Joren Heelsing with "The Cover Of The Night" with original and Bluelight Big Room Remix is now available to download worldwide from all leading digital stores. 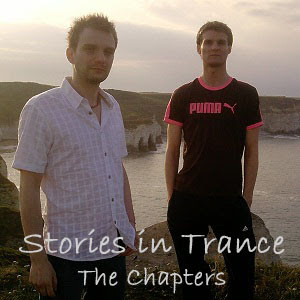 With support,feedback and downloads from the worlds best DJ's and producers and featured in A State Of Trance Episode 497 and Stories In Trance Chapter 12.